Leading geotechnical drillers, Numac has 20+ years’ experience installing geotechnical monitoring equipment, including inclinometers, across Australia. Numac Drilling Services Australia has over 20 years’ experience installing geotechnical monitoring equipment, including inclinometers, vibrating wire sensors and thermocouples. With our focus on sample integrity and strictly controlled installation procedures, Australian clients can be completely confident in the integrity of the data delivered. Wherever your project is located, you can rest assured our Melbourne, Brisbane and Sydney geotechnical drilling crews all work to the same industry-leading standards and procedures. Vibrating wire piezometers come in a variety of designs to suit varied applications and ground conditions. An inclinometer system has two components: An inclinometer casing and an inclinometer measurement system. Thermocouples are generally installed inside sonic drill casing to measure landfill and stockpile temperatures. Thermocouples are electrical devices consisting of two dissimilar conductors which form electrical junctions at different temperatures. 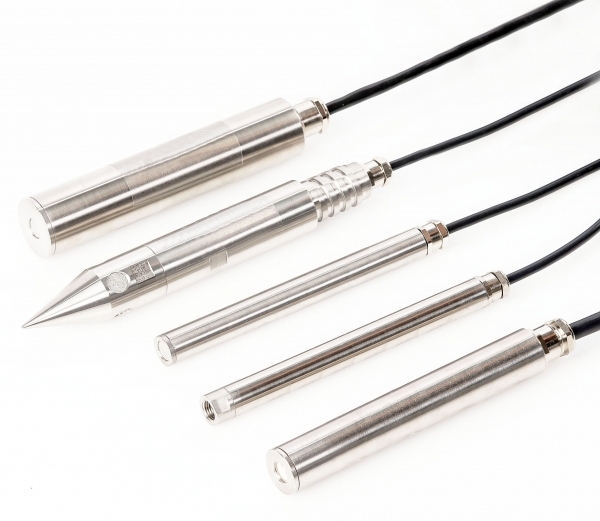 One of the most widely used temperature sensors, thermocouples produce temperature-dependent voltage as a result of the thermoelectric effect.